I've always been a fan of scented lotions. At one point, I had over 20 different scents under my sink waiting for the perfect mood, season, and outfit. Fortunately, I've been able to narrow down my collection to a few favorites so I have room to get to know some new brands and scents. Thank goodness I made room for more. Now I can easily fit the new scent from The Body Shop, Wild Cherry, into one of my top choices. The scent is delicious but not overly strong or overly sweet. Once it blends in with your own body chemistry, the smell is subtle and sweet. I LOVE that about this lotion. 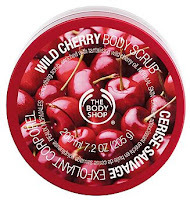 I was able to sample 3 things from the Wild Cherry line of The Body Shop. These items are Wild Cherry Puree Body Lotion, Body Scrub, and Shower Gel. The Puree Body Lotion goes on smoothly without feeling greasy. I love how it blends in and leaves my skin feeling soft. Of course, if you want to have the ultimate soft skin, you should use the Body Scrub. This Body Scrub is made of natural ingredients like kiwi seeds and crushed walnut shells. It gently exfoliates and leaves a very subtle hint of cherry on your skin. Exfoliating helps to get rid of dead skin cells and allows your skin to drink in the moisturizer, leaving your skin extra soft. The beautiful thing about the Shower Gel is that it cleans your skin without being a soap that can dry out your skin. Instead of drying out your skin, it helps to moisturize it. This is the perfect follow up to the Body Scrub and wonderful to apply before you get out of the shower and moisturize your skin with the Puree Body Lotion. I'm head over heals with the quality of these products and the fun summer scent of Wild Cherry. 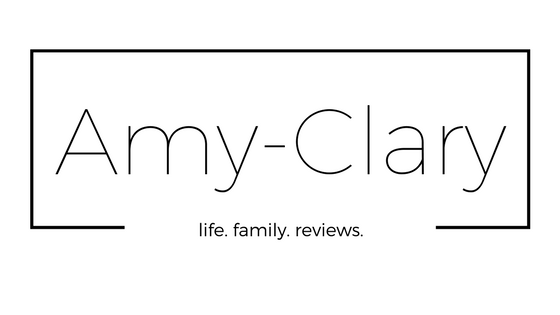 I can't wait to see what scents are headed to the shelves for the fall season. 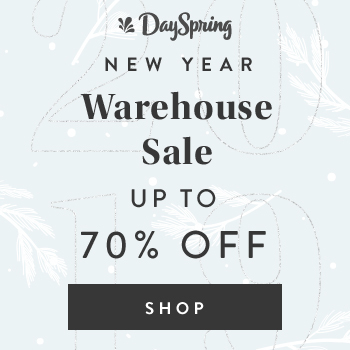 Be sure to head over to The Body Shop website today. There are many things on sale for up to 50% off!! Don't wait to shop!